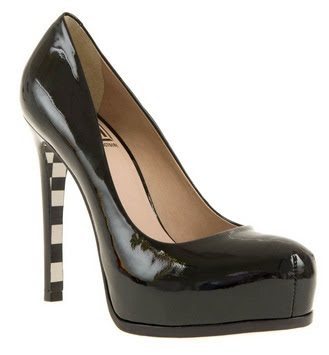 These Pour La Victoire pumps are hot but basic... until you look more closely! Check out the soles, don't you love the checks print? Buy for $255 in black, white or red patent, though the red patent looks really Harly Quinn to me!